New Orleans aerialist. 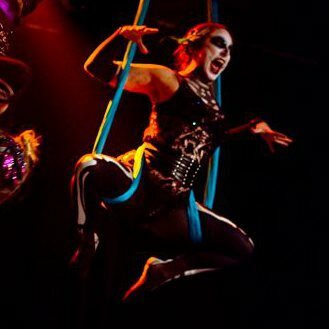 The Mystic Pony Aerial troupe perform Halloween Fleur de Tease. Photo by Shadow Angelina.